All posts tagged "Joy Behar"
If this were a rumor about Michelle Obama, there is no way it would have ever made it to air. Nobody is safe in the Trump era. Not even kids! 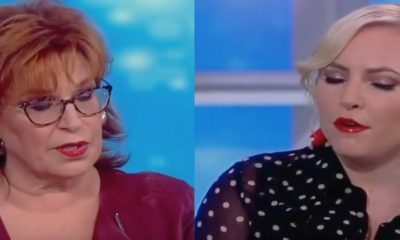 This fight between Meghan McCain and Joy Behar may have sealed the fate of The View. 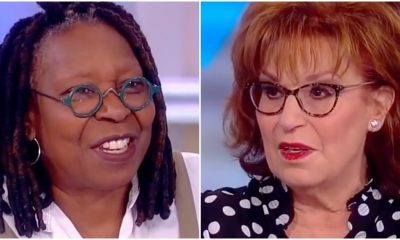 The View Host Implores Trump to Resign…TODAY! I wouldn't hold your breath, ladies.